Reading and share top 1 Stanley Keleman famous quotes and sayings. 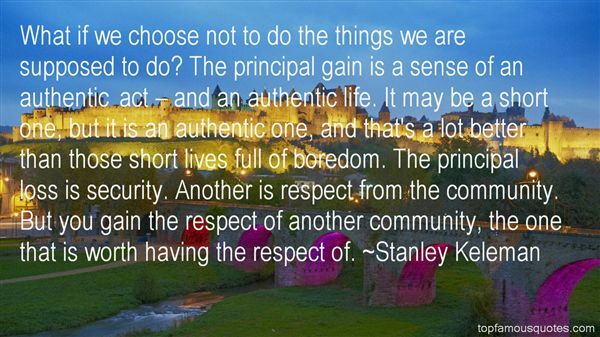 Browse top 1 most favorite famous quotes and sayings by Stanley Keleman. The abuser's desire to abuse is not created by the child - it is there before the child appears"